Long Buckby Rugby Football Club located at Station Road, was originally founded in 1875. It hosts rugby for all ages, from minis and juniors, all the way through to Colts and senior sides. Based in Weedon, the Lifting Room was created out of our passion for training. We respect the individual and will train you as such. Our programming isn’t random, but carefully chosen. With commitment, we will make you the best you can be. 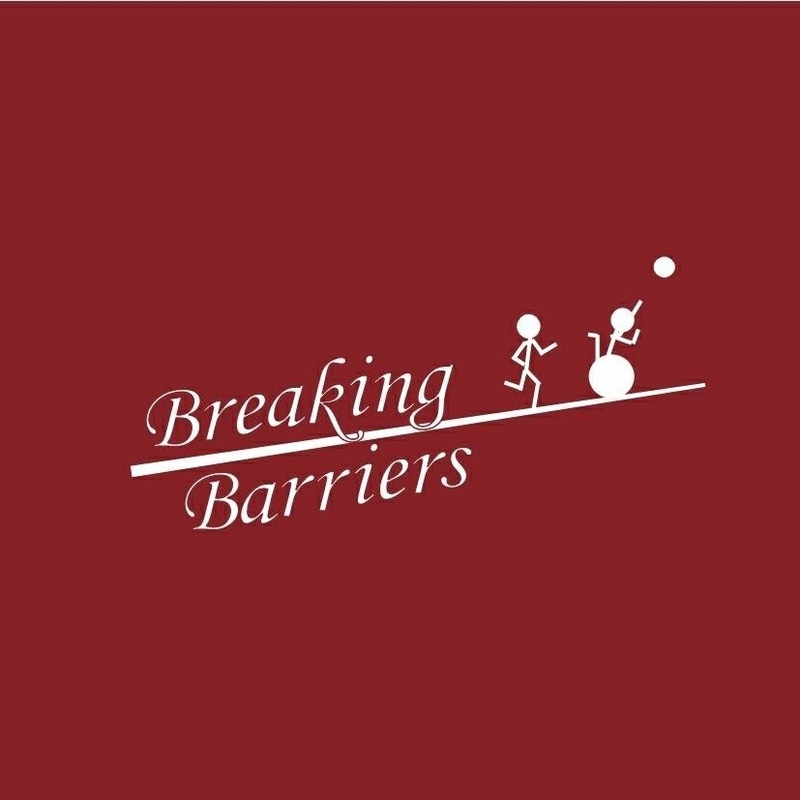 Breaking Barriers provides specialised personal training, sports massage and sports therapy for rehabilitation and general fitness in Buckinghamshire. Their rehabilitation services provide individualised interventions for adults experiencing disability, injury or illness.